That is cute as HECK! :D Tam! 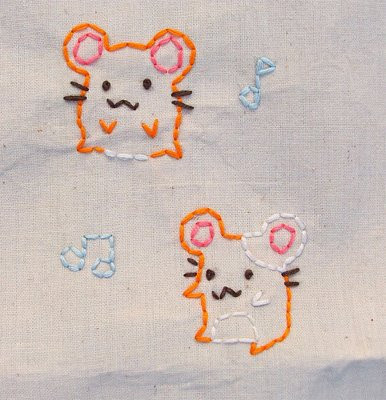 Oh, these hamsters are so cute!